Unless you’re in the telecom business or in the military, you most likely know the company Ericsson as one of the major competitors on the cell phone market of the 1990s and the early 2000s. But Ericsson is more than just cell phones. In fact, the company is one of the world’s largest providers of telecommunications. Founded in Stockholm, Sweden, in 1876, the global headquarters are still located there, controlling a corporation with 111, 383 employees worldwide and with 35,000 patents registered to its name. 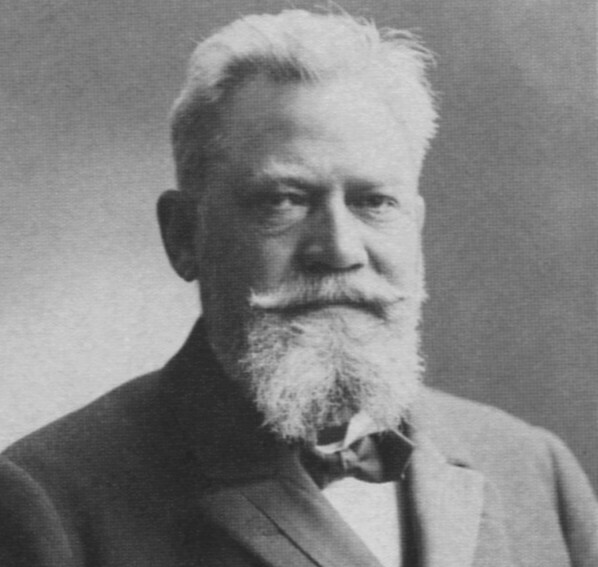 But did you know that Ericsson was founded by a man who grew up on a farm in a remote part of west Sweden? The founder of Ericsson was Lars Magnus Ericsson, also known as L M Ericsson. L M Ericsson in the 1890s. Lars Magnus Ericsson was born in 1846 on a farm called Nordtomta. 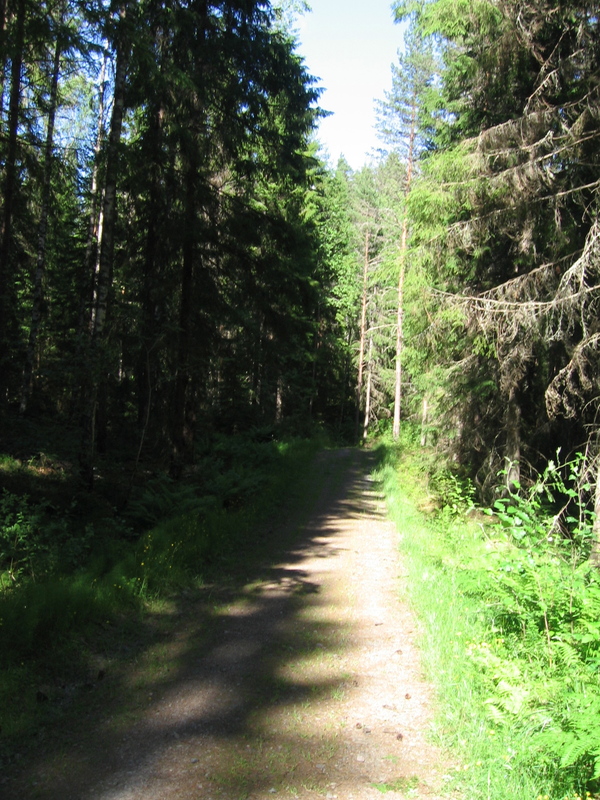 Nordtomta is located in Vegerbol, Värmskog parish, a small community in the west-Swedish region of Värmland, bordering on Norway. 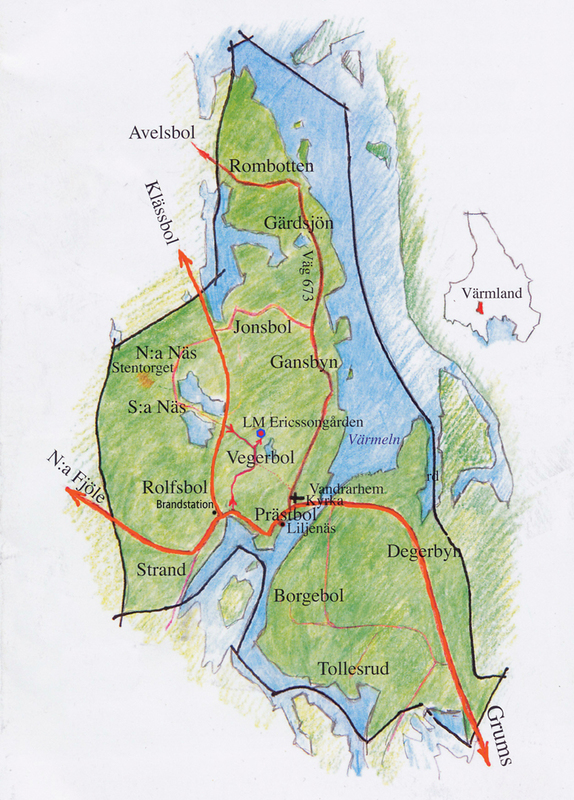 Maps of Sweden with Värmland and Värmland with Vegerbol, respectively. 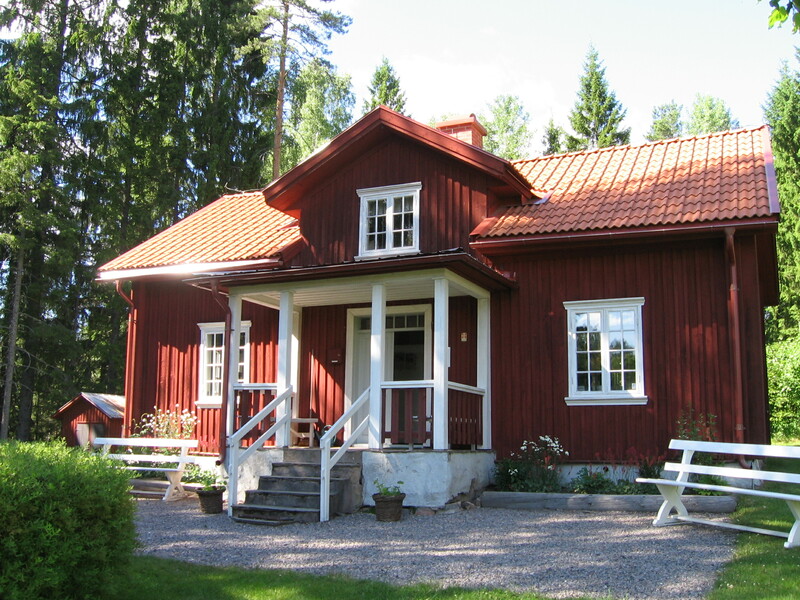 By Swedish mid-nineteenth century standards, Nordtomta was a large farm. Judging from the buildings that constitute the LM Ericsson Museum, the farm housed the family as well as farm hands and domestic staff and made its living from both husbandry and agriculture. When Lars Magnus was twelve years old his father died. Forced to contribute to the family income, he went to work at the Vegerbol silver mines. The mines did not last for long, but the mine shafts are still visible. 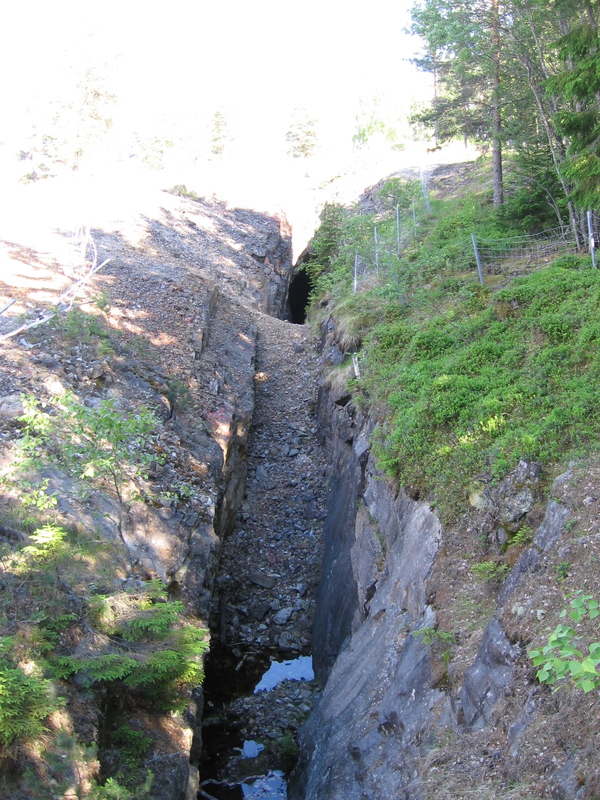 The mines are located about one mile from Nordtomta and can be reached by walking on the same road as Lars Magnus did when he went there to work. Later on, Lars Magnus took a job as a black smith in the nearest big city, Karlstad. With the money he made as a miner and a black smith, he moved to Stockholm where he began working with telegraph machines. This job made him eligible for scholarships abroad. One of the companies he worked for was Siemens in Germany. In 1876, Lars Magnus returned to Stockholm and started his own workshop where he copied the telephones made by Bell and Siemens. 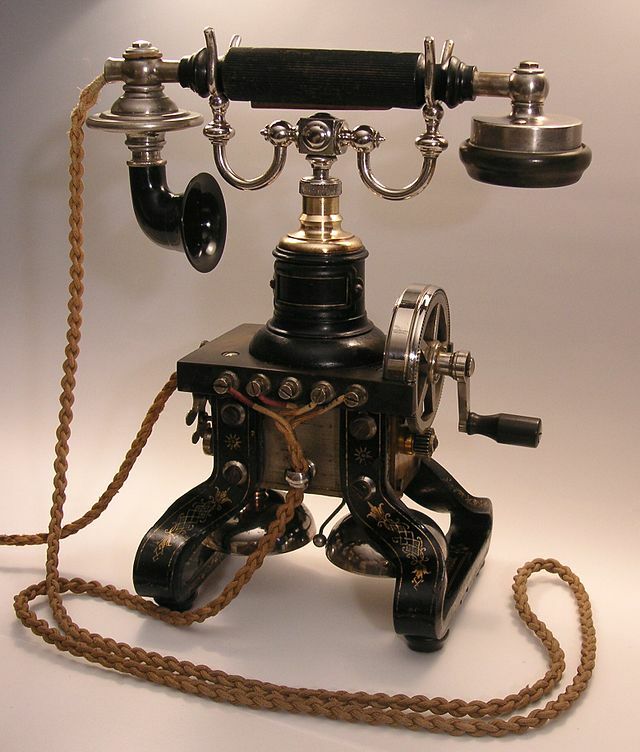 Although Lars Magnus himself did not believe in a mass market for telephones—he considered telephones as toys for the rich—the Ericsson company established itself abroad early on. The company’s table-top telephone with its patented handheld microphone became a huge success. Meanwhile, the telephone market in Stockholm exploded and by the 1880s, the Swedish capital had the most telephones per capita in the world. The Ericsson best-selling table-top telephone, nicknamed Taxen (The Dachs-hund) with the patented handheld microphone, 1892. 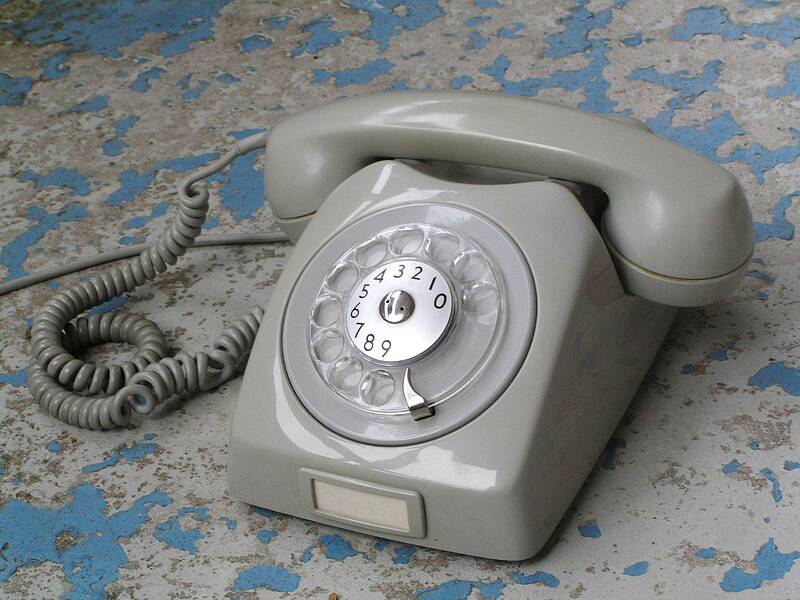 Because of a contract with the Swedish state monopoly telecommunications provider, Televerket, Ericsson telephones could be found in every Swedish home throughout the 20th century. In my house, we had the Ericsson telephone Dialog. When Lars Magnus Ericsson died in 1926 he had sold all his shares in the Ericsson corporation. 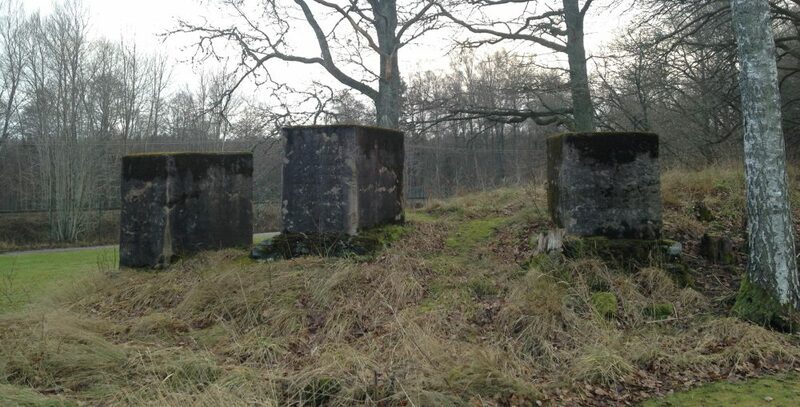 He lies buried in Botkyrka, outside of Stockholm. At his request, his grave has no headstone. Images of LM Ericsson, Taxen, and Dialog have been downloaded from Wikimedia Commons. This entry was posted in History and tagged Alexander Graham Bell, cell phones, Dialog, Ericsson, Ericsson corporation, Germany, L M Ericsson, Lars Magnus Ericsson, LM Ericssons minnesgård, nineteenth century, Siemens, silver mines, Stockholm, Sweden, Taxen, telecommunications, telephone, telephones, Televerket, Värmland, Värmskog, Vegerbol, Vegerbol silvergruvor by Erika Harlitz-Kern. Bookmark the permalink.